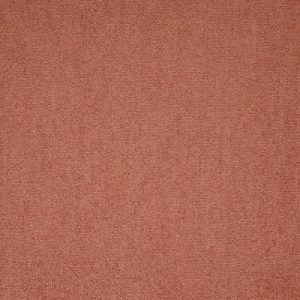 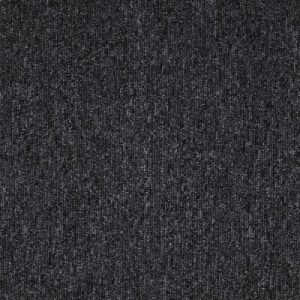 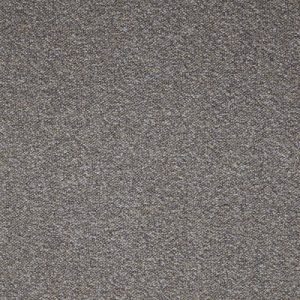 Products All Products Carpet Tiles Paragon Carpet Tiles Paragon Strobe Funky Carpet Tiles Colour Ignite. 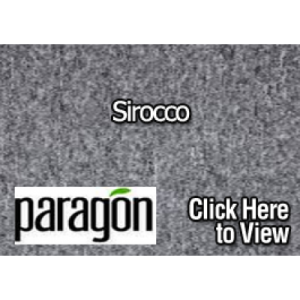 Paragon Strobe Funky Carpet Tiles Colour Ignite. 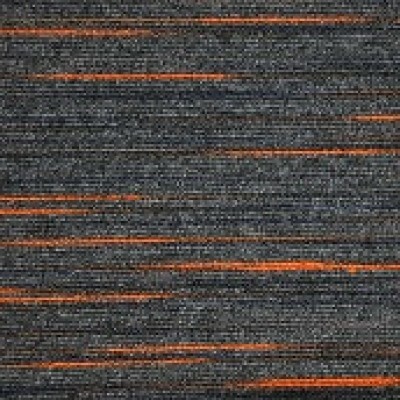 Ignite carpet tiles are a funky striped commercial carpet tile and one of 7 colours from the Paragon Strobe striped carpet tile range.